No job too small, no dream too big. From a simple product installation to a whole home upgrade, we will find the right products to match your family’s dreams. We are there until you’re satisfied with the result. Reliable smart solutions since 2015. We are not just installing products. We are making your home smarter. There is no better company for mounting your TV. Satisfaction guaranteed and prices starting at $119! 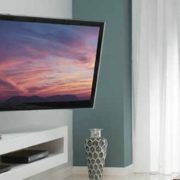 From a Living Room surround sound to whole home audio, we can rock your home. 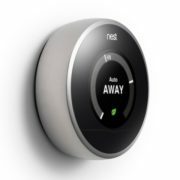 Smart Thermostats, Video Doorbells, Sprinkler Control, Smart Locks, the list is becoming endless. We are your personal encyclopedia of all things smart. 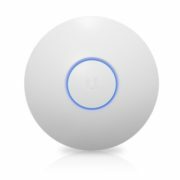 WiFi slowing down or simply can’t reach certain parts of your home? 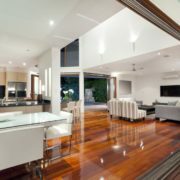 Our team can find the right solution for your home and business. 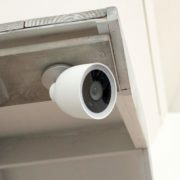 WiFi Cameras, Wireless Cameras, IP Cameras. What’s best for your needs? We support homes and small businesses by finding the right camera for your needs and budget. From our expertise in the field to our assortment of products kept on hand, we’ll never keep you waiting on our service. Certified by dozens of companies for their product lines. Rest assured, we can support your needs. We stand behind what we install. We faciliate the replacement of any defective products for as long as the manufacturer warranties the product. Free of charge to you. Our knowledge of smart technology is unmatched within the valley. With our company, you know you’re receiving the right products for your needs. Message us day or night and you will get a response within a short period of time.